Your home is your biggest investment. Having it professionally cleaned not only keeps it looking beautiful, but also extends the life of your paint. Remove dirt and grime knowing your home is clean and safe from mold and mildew. Having your pool deck professionally cleaned will keep your friends and family wanting to take advantage of every sunny day. 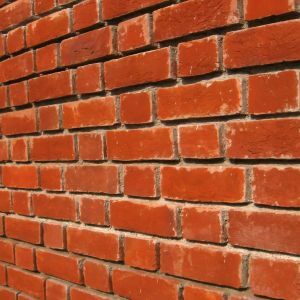 Professional fence cleaning and weatherproofing is essential when it comes to durability. 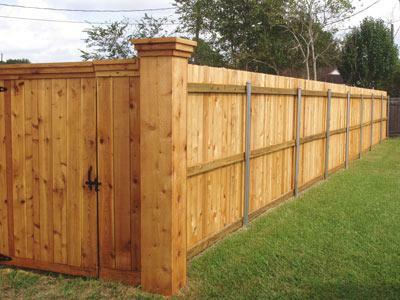 Protecting your fence with sealant is much cheaper than replacing your fence. 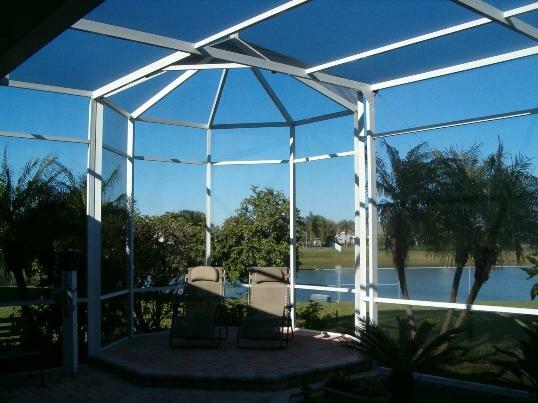 If your pool looks clean, so should your screen enclosure. Extensive sunlight and moisture is what causes the mold and mildew to appear on screen enclosures. 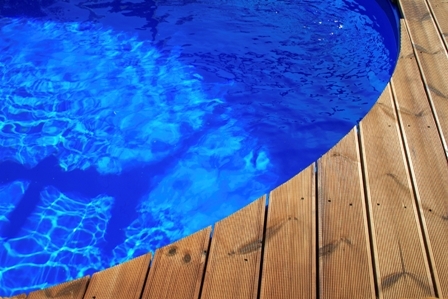 With safe chemical applications, we can have your pool atmosphere looking beautiful. First impressions are everything. The appearance you present to your customer will set the pace for what they expect once they're inside. This is why pressure cleaning commercial buildings and store fronts has become routine maintenance for retail stores. 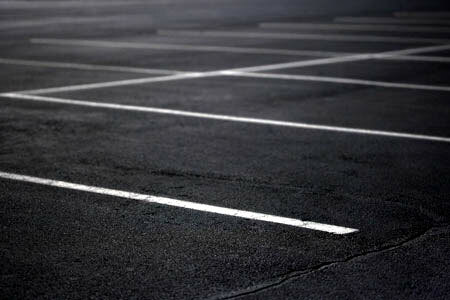 Whether you have a parking garage or an open lot, we can handle your needs when it comes to getting it clean. 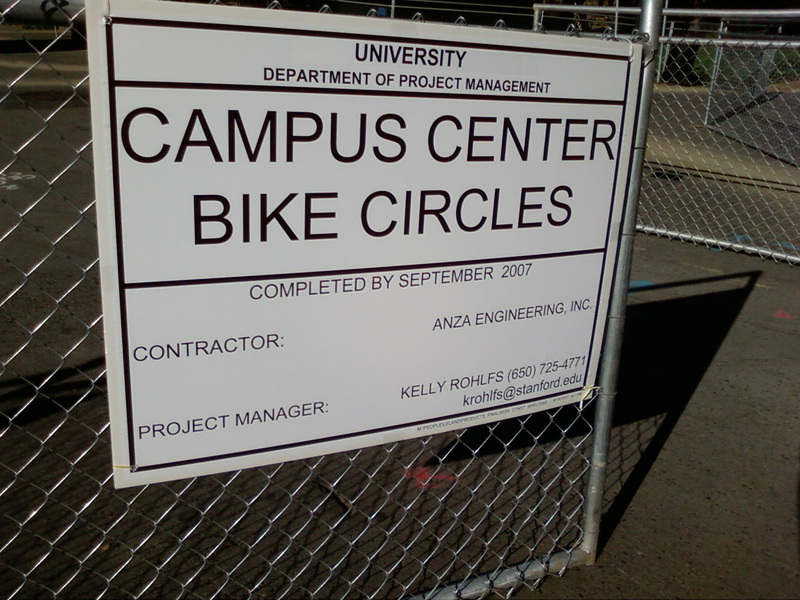 Keep your business sign looking sharp so your customers can find you easily and continue to bring you their business. 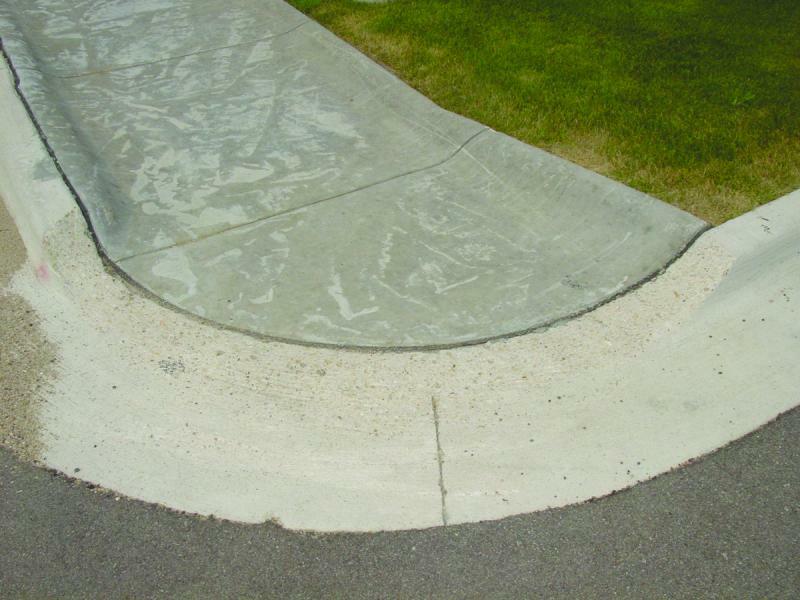 Curbs are one of the most abused parts of your parking lot. Keeping them maintained will bring curb appeal to your business. Keep your walls free from the effects of the humid Florida weather. 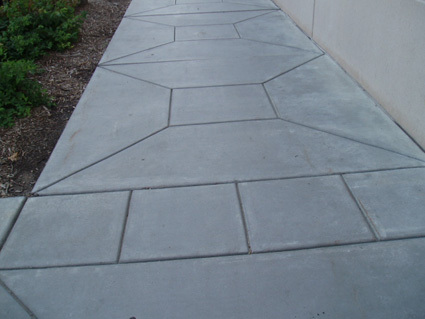 When it comes to a subdivision or development, we excel at offering great maintenance programs for your properties. Whether it be monthly, bi-annual or annual. 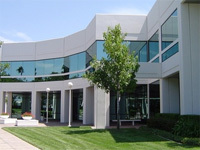 We strive to fit your budget needs.